The Resuscitation Council are a professional body set up by a group of medical professionals. Their primary objective is promoting high-quality practice in all aspects of cardiopulmonary resuscitation (CPR) to improve survival rates. 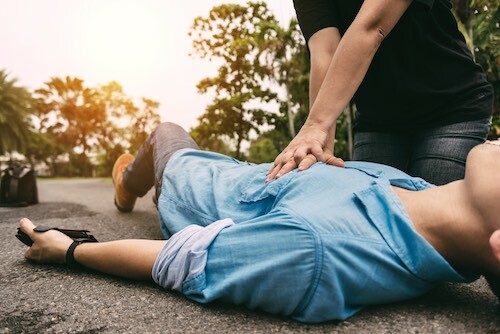 The Resuscitation Council exists to promote high-quality, scientific, resuscitation guidelines that are applicable to everybody and to contribute to saving a life through education, training, research and collaboration. 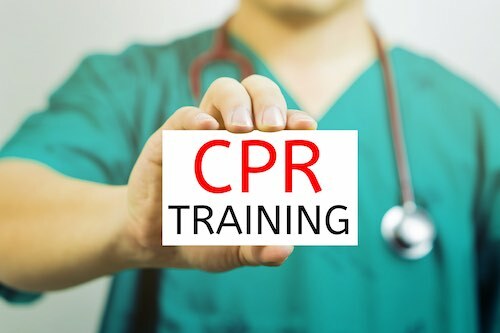 They achieve this by developing guidelines, standards and educational materials for resuscitation, influencing resuscitation policy and practice by maintaining standards, supporting research into resuscitation, building the resuscitation community to foster good working relations between all involved in resuscitation and capturing and putting evidence into practice.